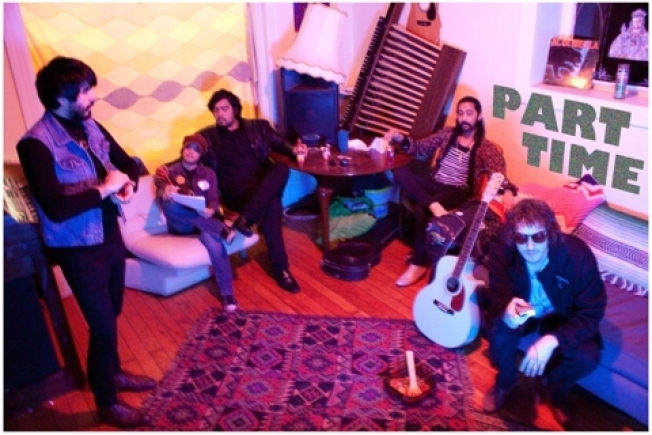 San Francisco's Part Time head up the Hideout on Monday. Burger Records has been everywhere the past few weeks. Monday night, you can catch even more Burger artists at the Hideout as San Francisco's low-fi Part Time come to town. Just down the street, Soda Bar has Boston's punky Pile, who just finished a grueling schedule at SXSW. Meanwhile, Space Wax hits up Tower Bar and Death Eyes perform at Casbah. Not a lot of shows this Monday, but still enough reason to get out of the house and belly up to the bar of your favorite venue.